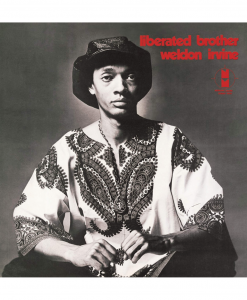 During the 1970s, innovative musicians redefined Jazz, Funk, and Soul music, digging deeper than ever before to unearth powerful new sonic textures. 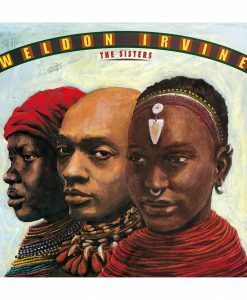 One such pioneer was keyboardist Weldon Irvine, who released some of the most revered recordings of the era. Irvine’s 1975 album Spirit Man is a true masterpiece, full of infectious grooves and otherworldly electronic elements. 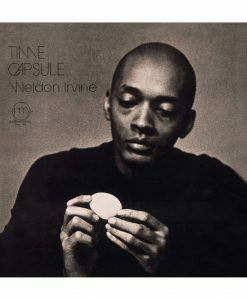 Entirely composed, arranged, conducted, and produced by Irvine himself, the album remains a potent artistic statement, both deeply spiritual and intensely funky. 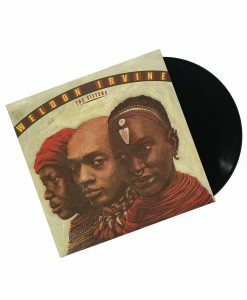 Crate diggers may recognize the opening track “We Gettin’ Down”, sampled by A Tribe Called Quest for their classic single “Award Tour”. 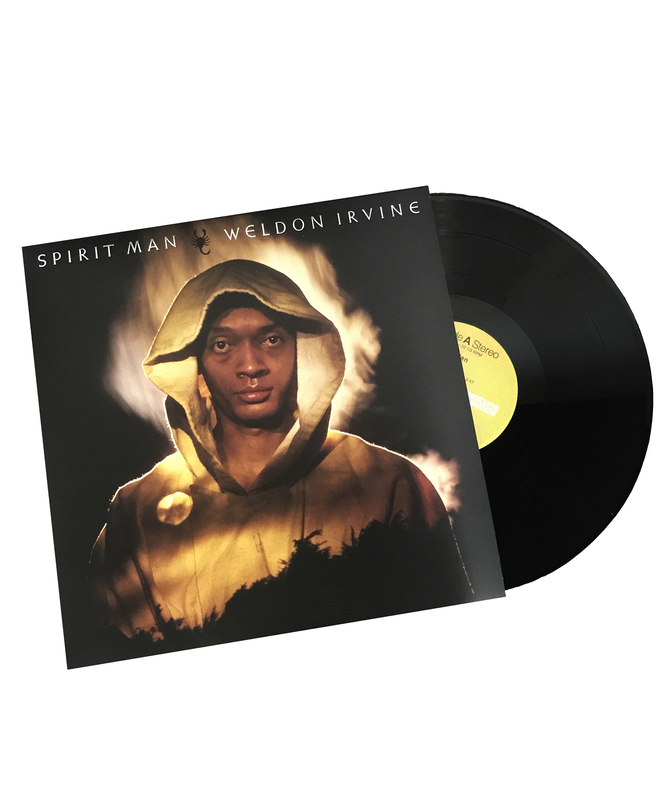 Now, Spirit Man is back on limited-edition vinyl, complete with updated artwork.